Nov 26: Come to the Blacksmith/Bookazine Booksigning Extravaganza! 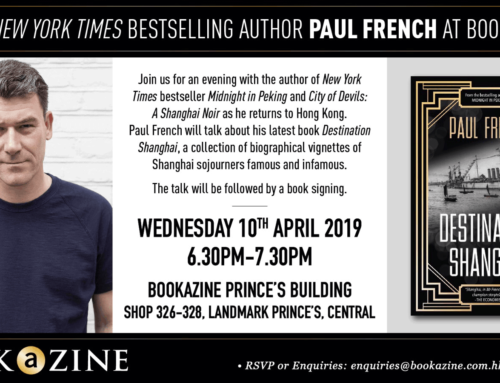 Home/authors, book giveaway, events, hong kong, new books, publishing/Nov 26: Come to the Blacksmith/Bookazine Booksigning Extravaganza! 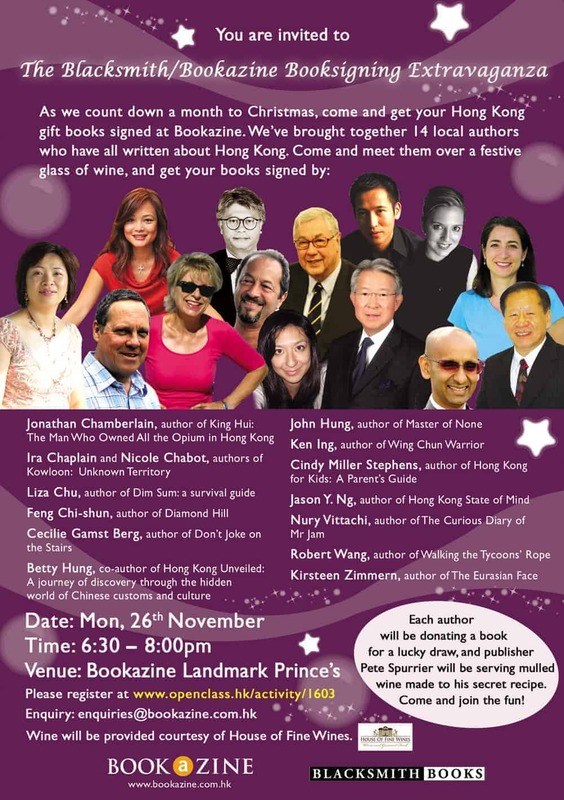 Each author will be donating a book for a lucky draw, and I will be there serving mulled wine made to my secret recipe. Come and join us!